On this page, you will find links to all sorts of Bible lessons that I have written. 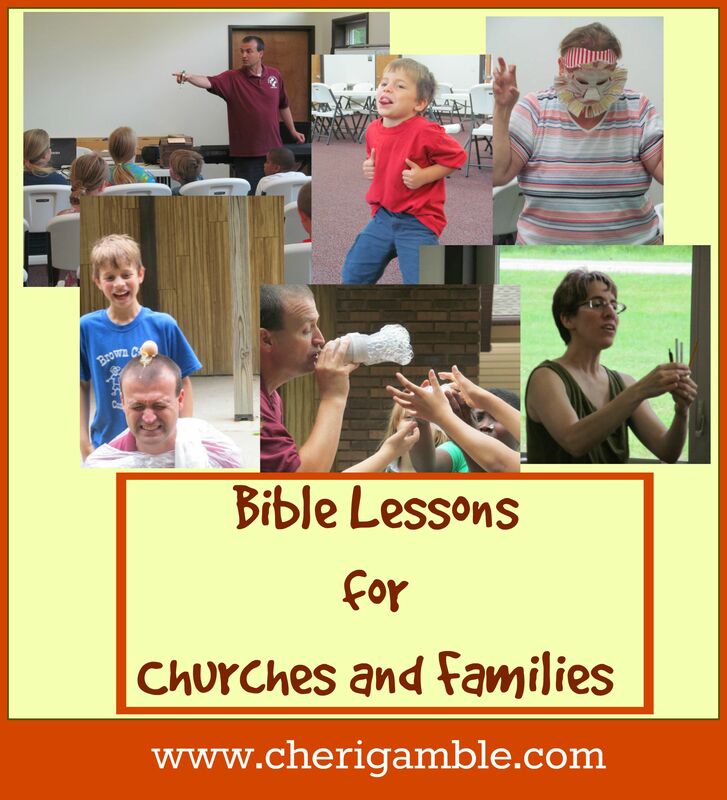 Some of these links are filled with object lessons, some are filled with ideas for families that can easily be adapted to use with church groups, and some are specifically written for church children’s ministries. All of the lessons are focused on Scripture and are completely FREE! I hope you are able to use these lessons in your ministry or with your family! And, as always, if you are looking for something specific and you can’t find it here, let me know and I will see what I can do! The best way to contact me is through my facebook page. Come and like my page, it would make my day! !